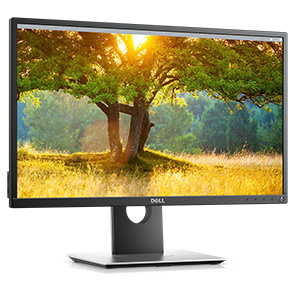 Dell P2417H LED monitor - Full HD (1080p) - 24"
Dell 24 Monitor P2417H: More productive than ever. Complete clarity: Get excellent picture quality with consistent colour representation across an ultrawide viewing angle and a high 4million: 1 dynamic contrast ratio. 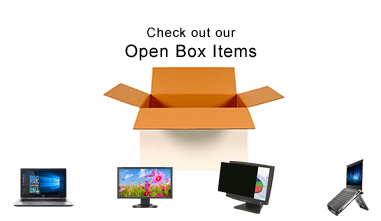 Enjoy peace of mind with unmatched reliability from the makers of the number 1 monitor brand worldwide1. Perfect for professionals who work long hours and depend on a monitor that will display stunning visuals without inducing eye fatigue. Get excellent picture quality with consistent color representation across an ultrawide viewing angle and a high dynamic contrast ratio. Dell's ComfortView feature helps reduces harmful blue light emission onscreen and with direct current, a flicker-free viewing experience is enabled. 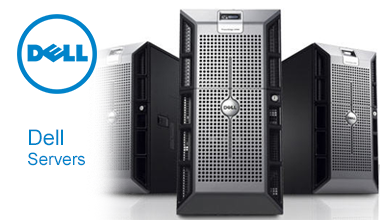 With Dell Easy Arrange, you can easily tile and view your software applications side by side.